And bring about such deep sorrow? Without me to share your day? Whispered words of love to display? Is a life with flowing tears. 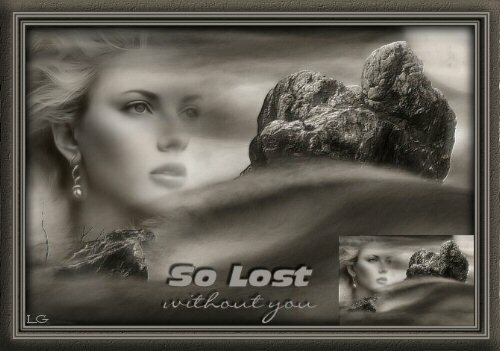 I am so lost without you.